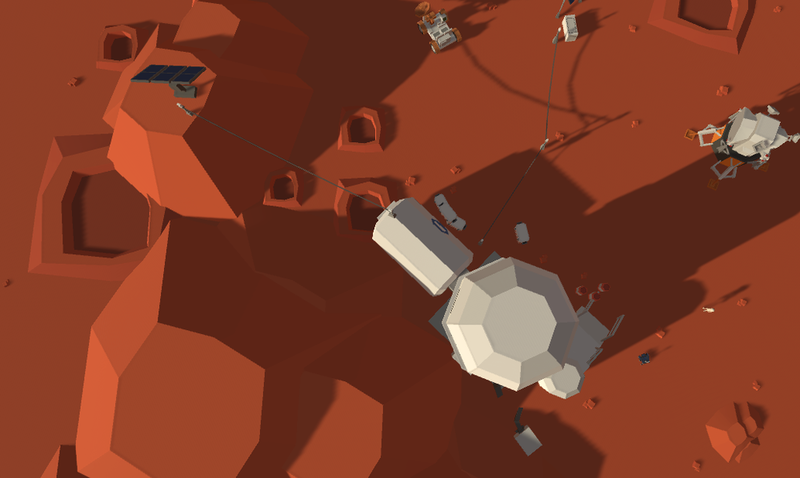 on the worlds first truly persistent, vast scale simulation of Mars. Orbital survey of Mars, telescopic and robotic survey, precursor sample return, scientific investigations, human flyby, EVA, landing & return. Persistant Laboratory/habitat modules, crew rotations, water/ice recovery, fuel production, outpost maintenance and sustainment. 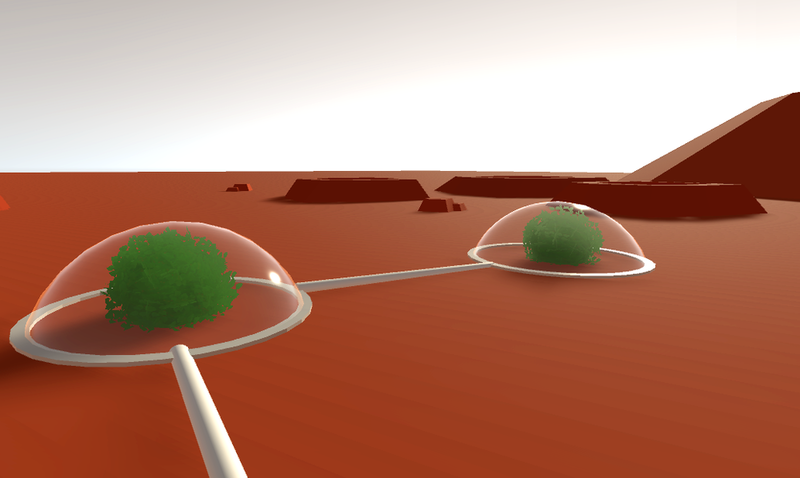 Colony expansion, food and resources supply chain, terrestrial exploitation, economic viability, industrial production, infrastructure redundancy. Altering global climate, large scale geo engineering, permanently transforming human surface activities.